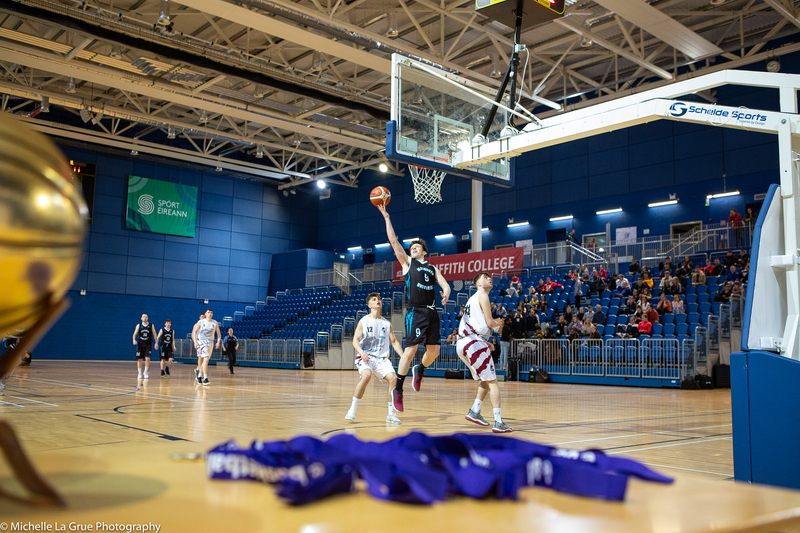 The Elite Performance Committee of Basketball Ireland have announced details of upcoming trials for Ireland's U17, U18 and U20 Men's and Women's Programmes. Open Trial will take place in ColÃ¡iste IognÃ¡id, Galway on Sunday Dec 13th from 11:00 - 15:00. The combined trial will take place on Saturday December 19th from 14:00 - 18:00 in ColÃ¡iste Iosagain, Portarlington. All Players have to register by emailing irelandmen1999@gmail.com no later than 24 hours in advance of the trail start time. Open trial will take place in Mercy School, Waterford on Sunday December 13th from 12:00 - 16:00. All Players have to register by emailing irelandwomen1999@gmail.com no later than 24 hours in advance of the trail start time. Open Trial will take place in Gormonstown College on Saturday Dec 19th from 11:00 - 16:00. All Players have to register by emailing irelandwomen1998@gmail.com no later than 24 hours in advance of the trail start time. Open Trial will take place in Oblate Hall on Tuesday December 22nd from 11:00 - 14:00. All Players have to register by emailing irelandmen1996@gmail.com no later than 24 hours in advance of the trail start time. Information U20 Women (Born 1996/1997): Details to be announced shortly. 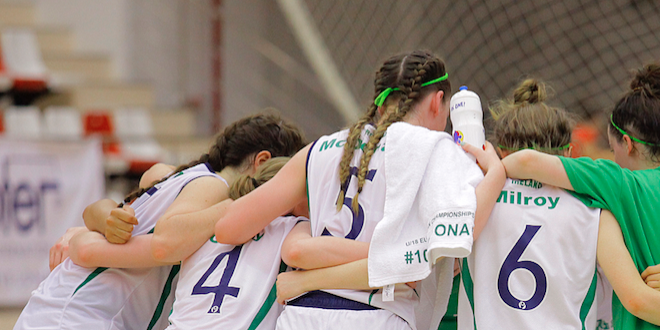 Players for all sessions are asked to bring a supply of water, lunch/snacks, a basketball, and â¬10 for the session. Players are also asked to bring a light & dark top for the session.